LOS ANGELES (KABC) -- An effort to repeal California's new gas tax increase is already underway. Two signature drives are taking place to qualify the measure for the November 2018 ballot. 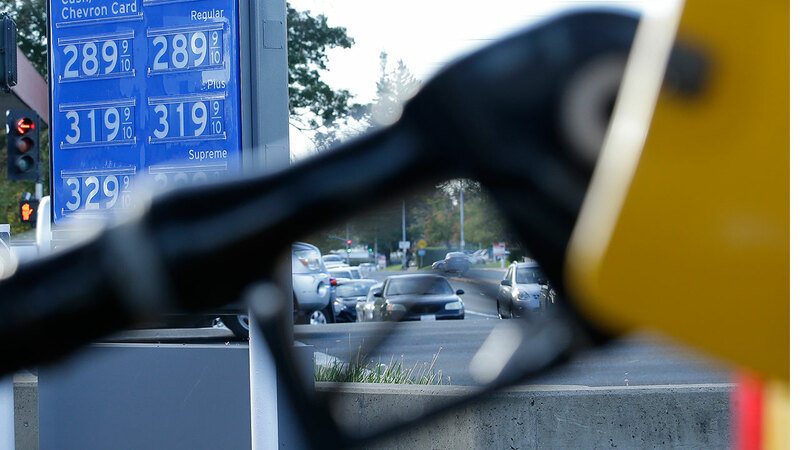 The proposition would repeal the 12-cent a gallon tax hike. It would also require future gas tax changes to be approved by voters. The people behind the measure still need more than 587,000 signatures from registered voters before it can be placed on the ballot.